DevBlog #14 - This is how Space Haven looks now. Bugbyte Forums Space Haven Forums Space Haven Gamedev blog DevBlog #14 - This is how Space Haven looks now. Greetings, folks! It has been a long time since the last update. 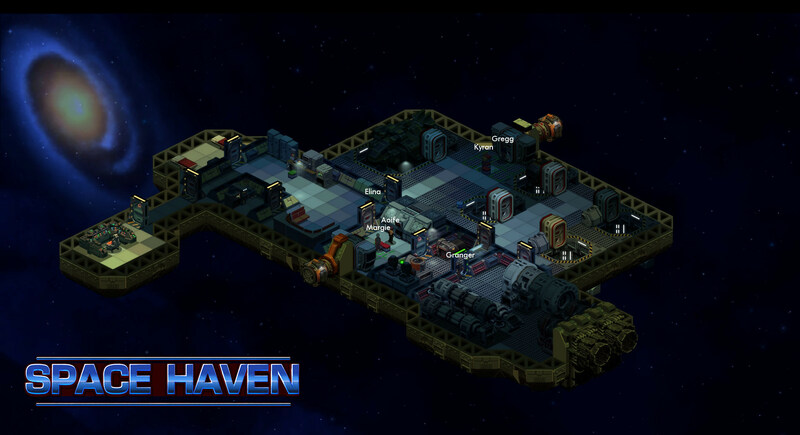 I was so swamped working on Sector Siege I did not have energy left to update our progress on Space Haven. 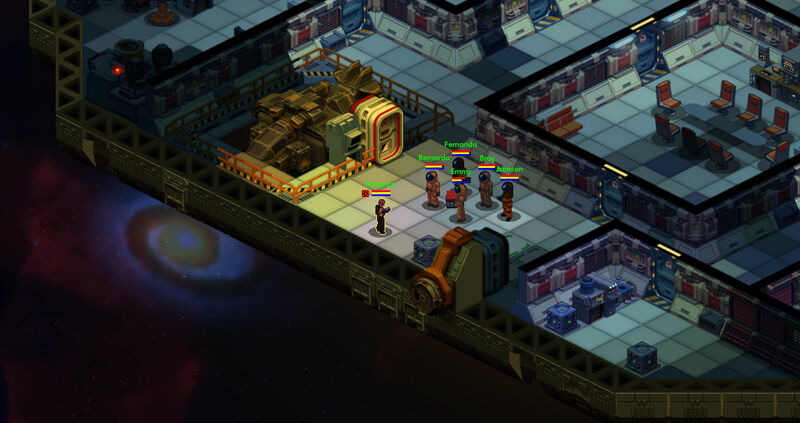 We never stopped working on Space Haven, while I was working on Sector Siege our two other fellows were working hard solely on Space Haven. The game is progressing well, and we are piecing together all the components slowly but surely. 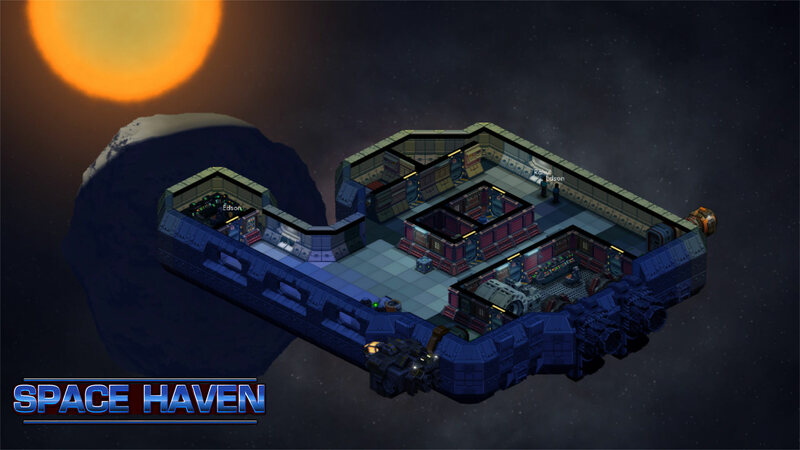 We cannot wait to bring Space Haven into your hands, but it will still be a while before that happens. 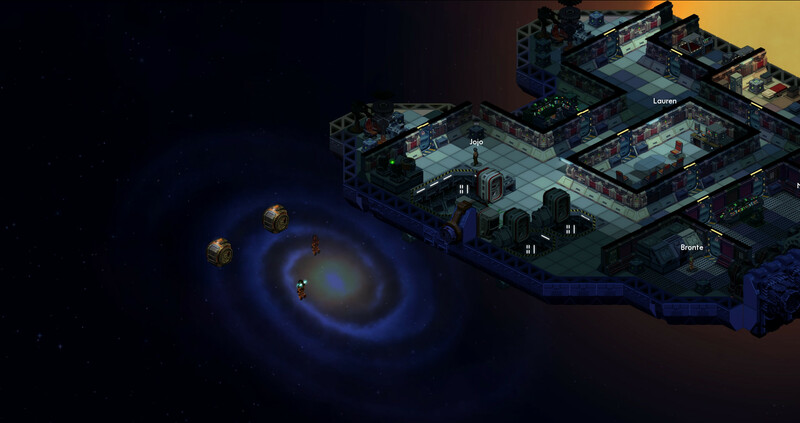 We have created a system that can generate stars, suns, moons, planets, galaxy spirals and more. This makes it possible to have beautiful backgrounds without having them take up a lot of space. I look forward to be able to update you more frequently now that Sector Siege has been released. Hope you enjoy the new screenshots and if you haven't signed up to the Bugbyte community be sure to do so below! You will be notified first when we are ready to make our early access available. When can start play for the game ? @peter117. We will notify everyone when we have our plans ready! (11-08-2017, 02:01 PM)AdmiralGeezer Wrote: @peter117. We will notify everyone when we have our plans ready! Do you and your team have a general date in mind for an open test or something like that? No date yet. It's like building a big castle, even if you have some experience of building smaller castles it's hard to say when the big castle will be ready to live in. There might be rain periods or other obstacles that cause the build time to drag on. Our own wish for when the big castle could be shown would be after half a year or a bit sooner. Looks like a lot of fun, cant wait. Progress looks awesome, after falling in love with Harbinger I was happy to see BugByte working on a new (and ambitious) game. Having an FTL replacement, especially on tablet would be amazing. Can't wait to get my hands on the game, hopefully provide some constructive feedback or testing as well.